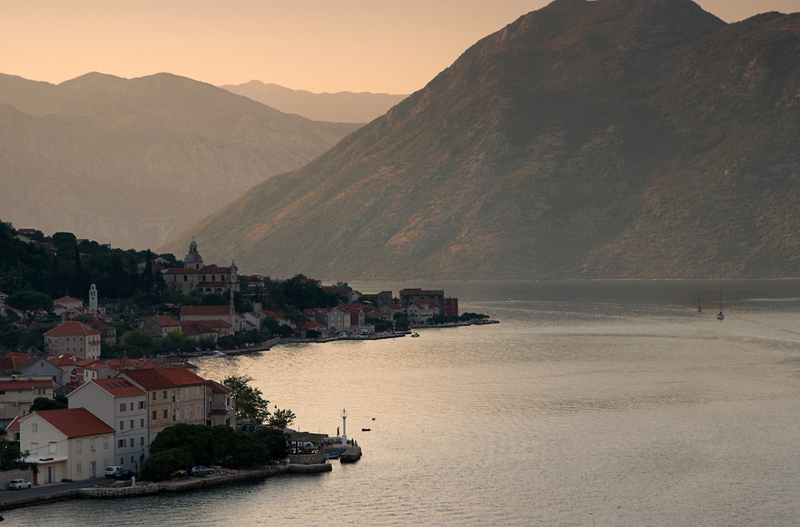 Kotor Bay in Montenegro is a really beautiful place. This one was shot as we sailed out of the bay in the Evening light. Very nice David; looks like you had a great trip! It's a beautiful bay, very well caught in the evening light. pretty nice view and remarkable dynamic with foreground ..
Mellow light is your friend here. A good composition with contrasting masses of colour, and a light (if any‚ touch in PP does the trick. Like very much. Thanks to all for taking time to comment!